Liz Huntley. Photo special to the Journal. Sponsored by the Vestavia Hills Chamber of Commerce, the 26th annual Mayor’s Prayer Breakfast is Tuesday, April 26. This year’s keynote speaker is author, child advocate and litigation attorney Liz Huntley. Huntley will share her story of perseverance and determination. 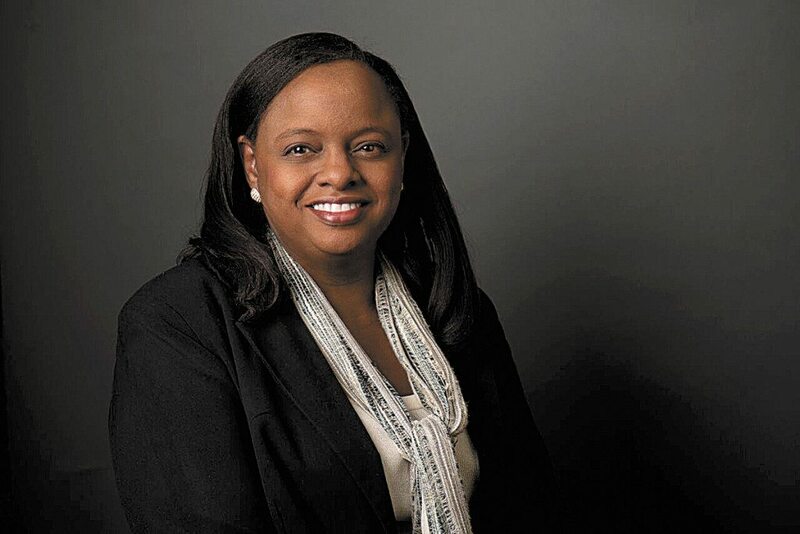 Despite a childhood surrounded by drugs in the housing projects in Huntsville, Huntley is a successful lawyer and has published a book telling her story. “More Than a Bird” chronicles her journey and tells how one teacher made the difference in the direction of her life. By the time Huntley was 5 years old, her father was in prison and her mother had committed suicide. Both had been drug dealers. She and her siblings were separated and sent to different homes across the state. Huntley eventually lived with her grandmother and an uncle who abused her. She said her one lifeline was the opportunity to go to preschool. It was there she learned to read and received much needed care and attention. After graduating from Auburn, Huntley earned her law degree from the University of Alabama. She has since become a child advocate through her legal work and her efforts to expand pre-K education to all Alabama 4-year-olds. Huntley also is a member of the Governor’s Task Force on Prevention of Sexual Abuse of Children. The prayer breakfast is at 7:30 a.m. at the Vestavia Country Club. Huntley will sign copies of her book, which will be available for purchase. A portion of the proceeds will benefit Alabama School Readiness Alliance and Children’s Village of Birmingham. Advanced tickets are recommended. They can be purchased at the chamber office and through the chamber website for $20.